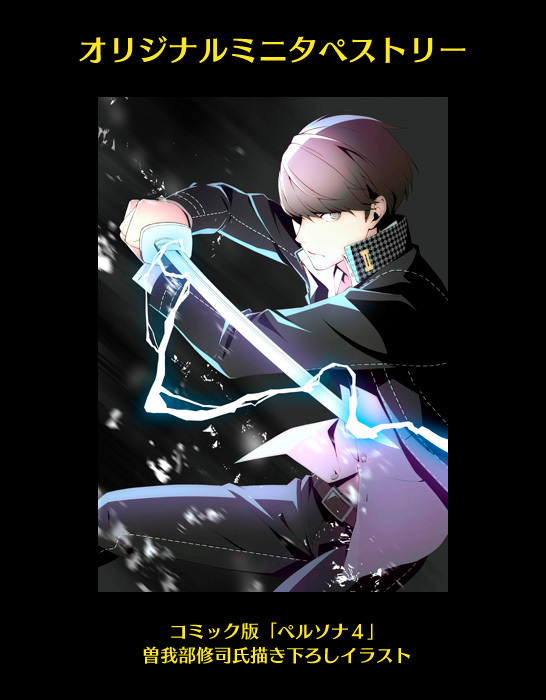 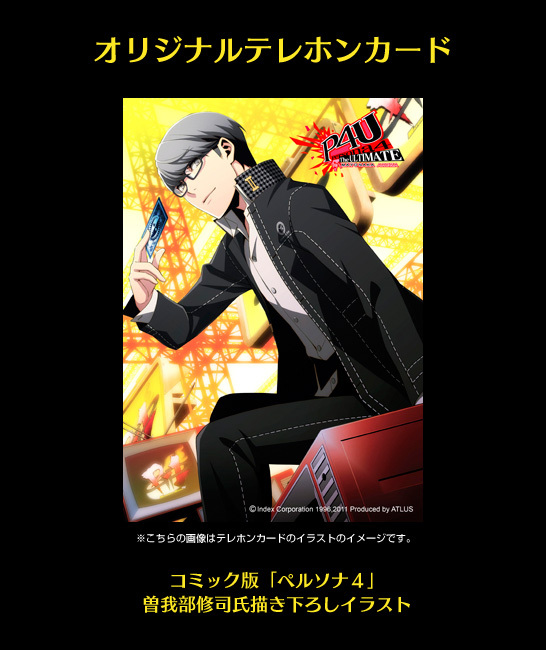 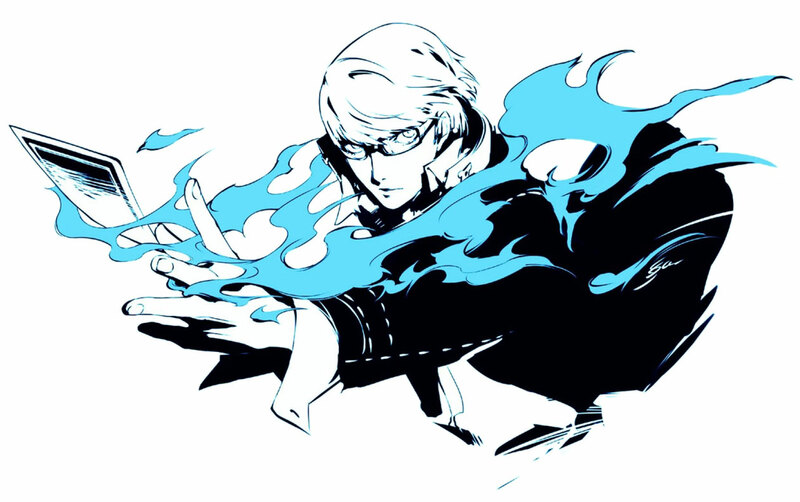 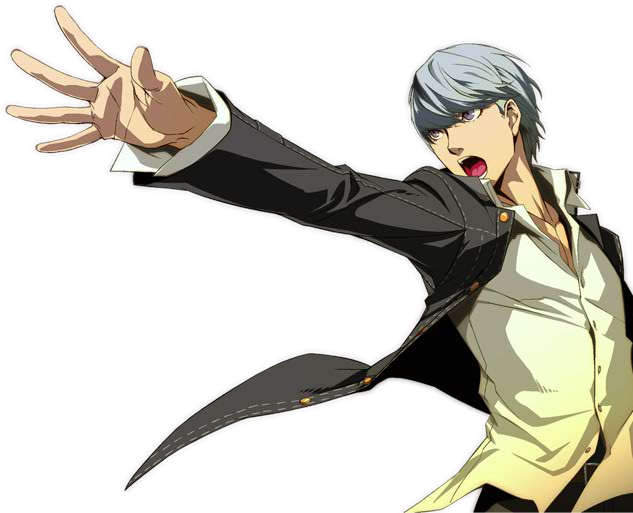 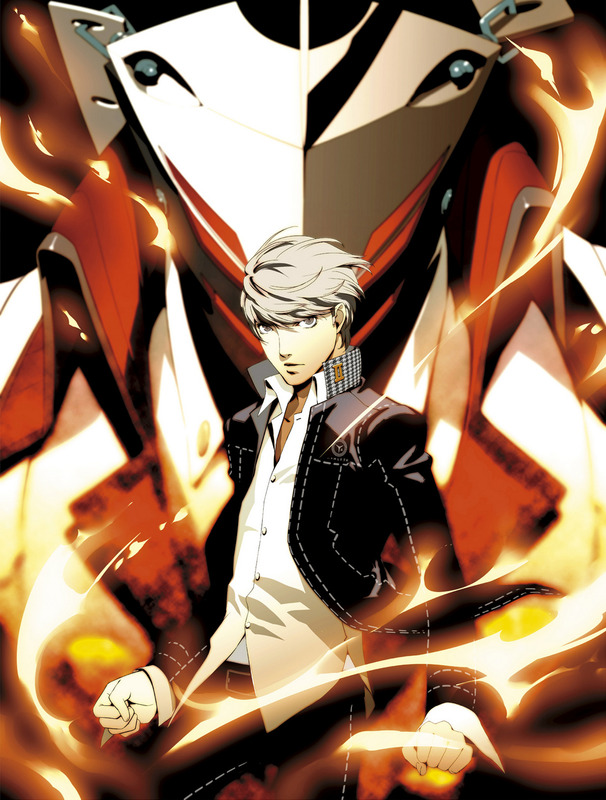 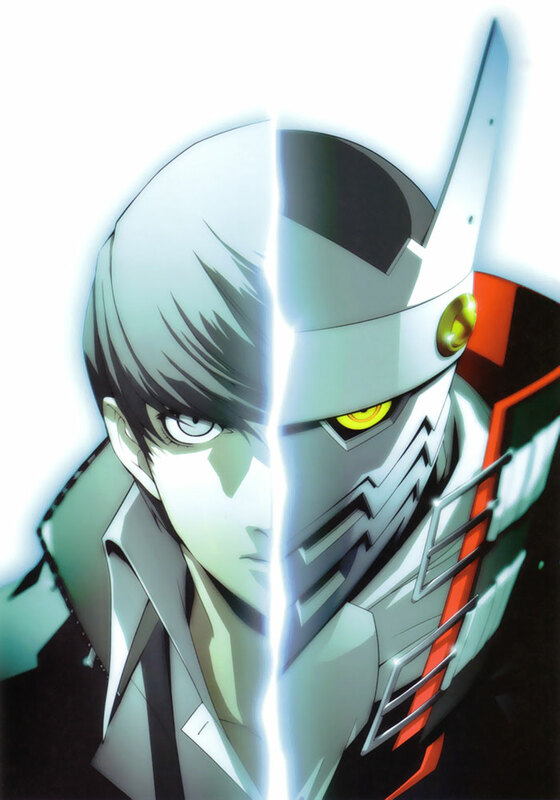 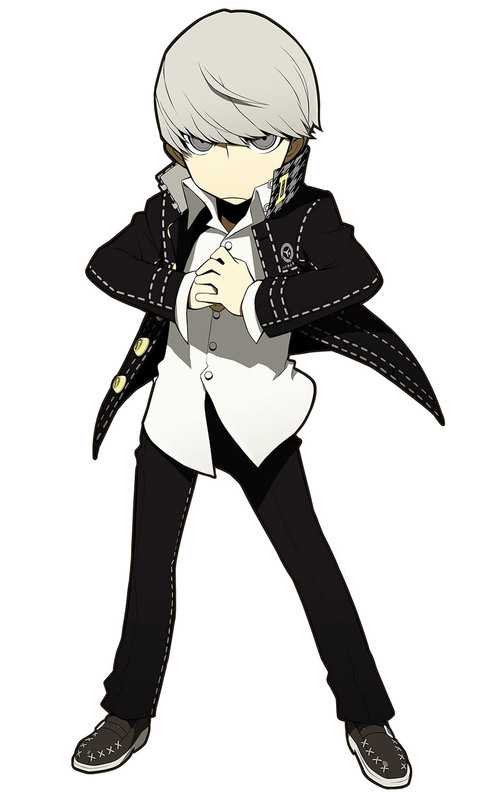 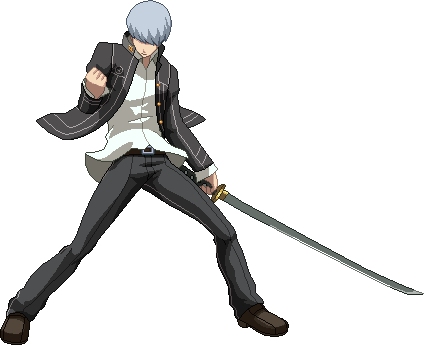 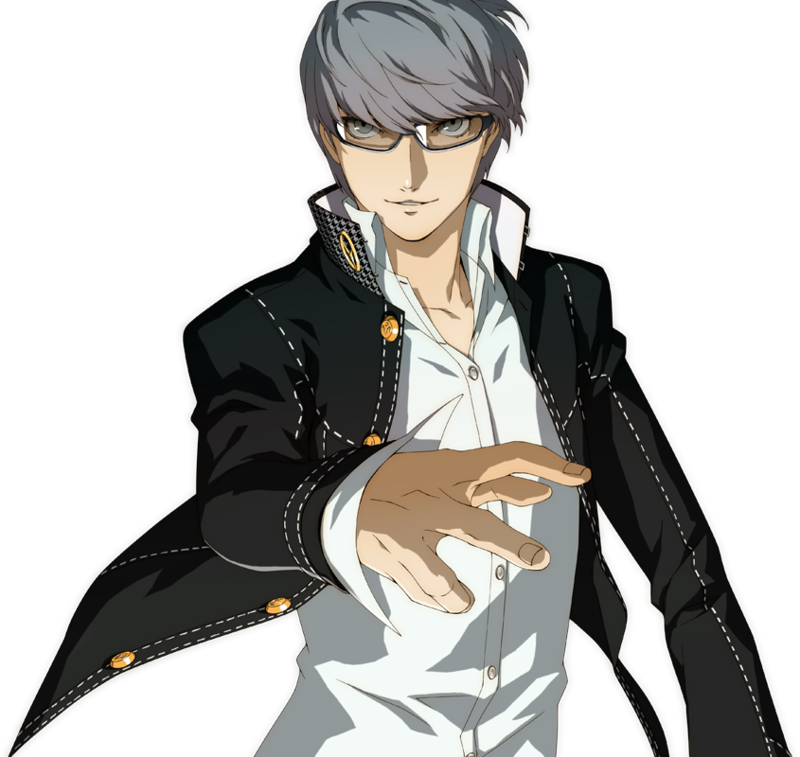 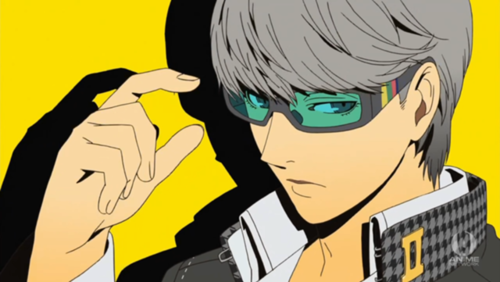 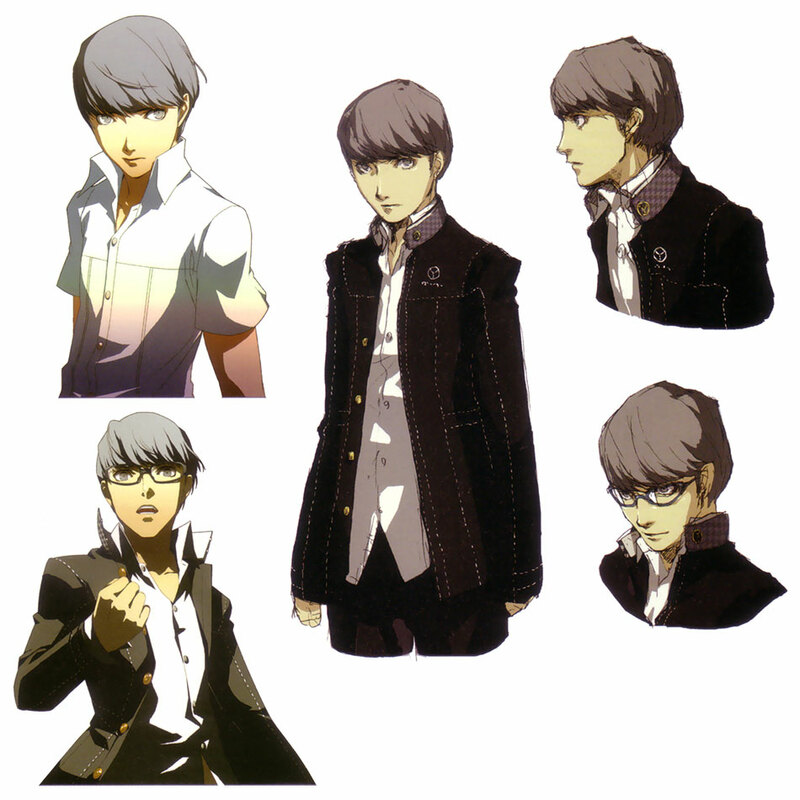 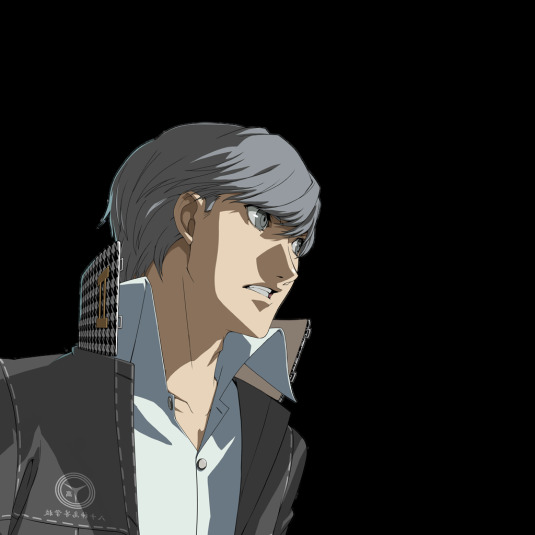 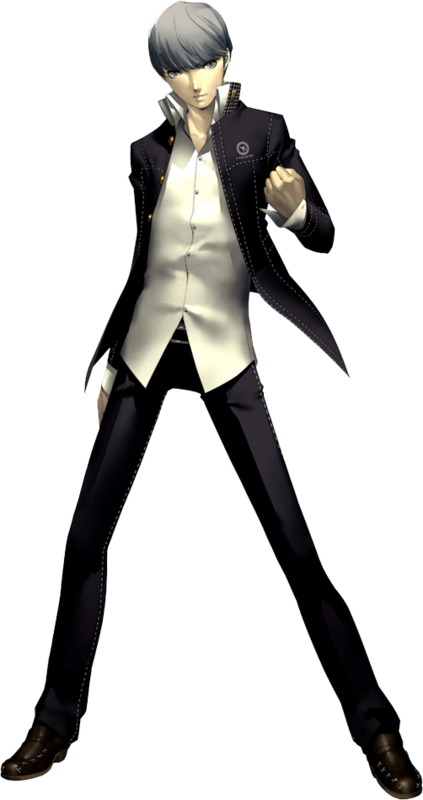 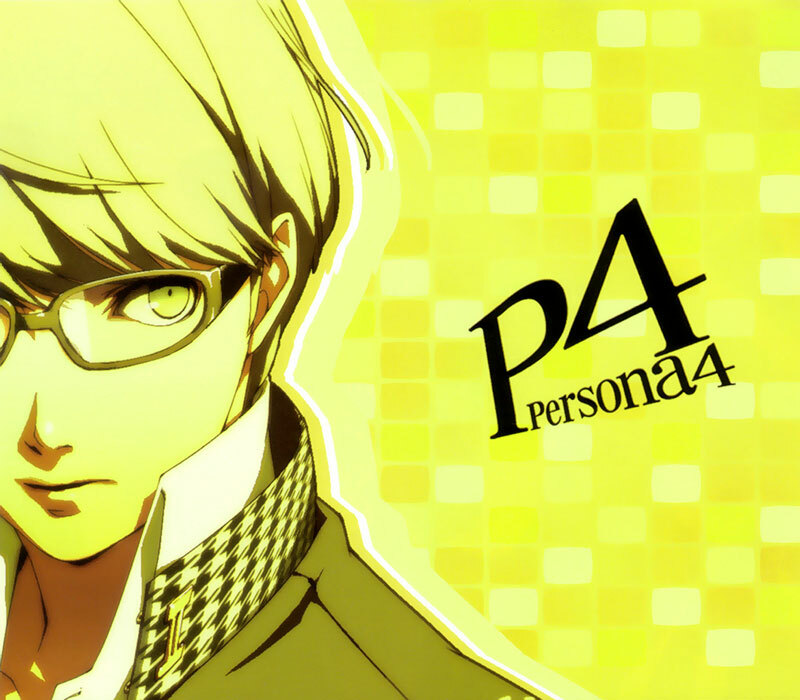 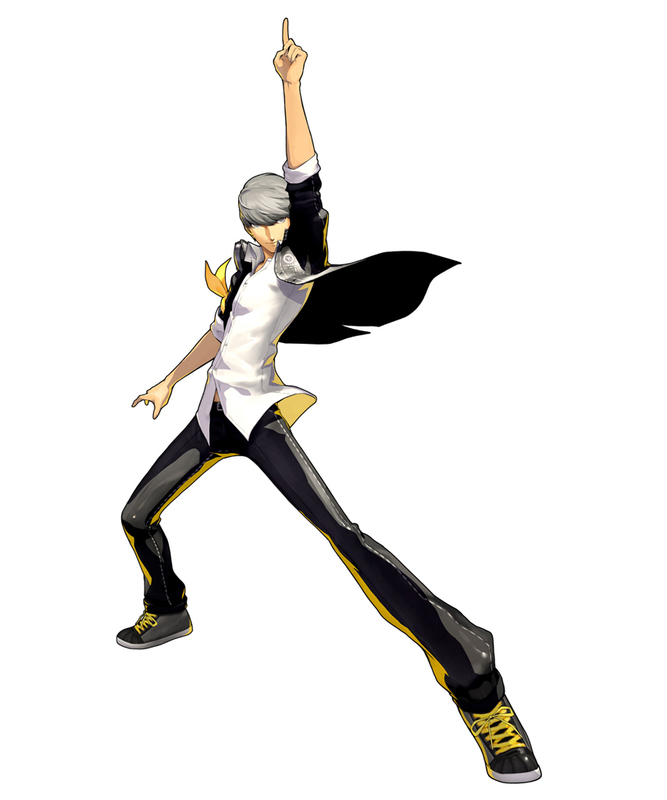 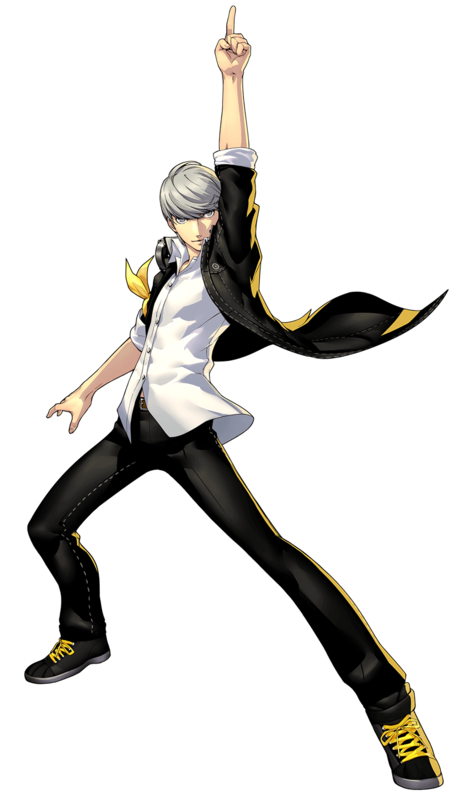 Yu Narukami is the main protagonist of Persona 4. 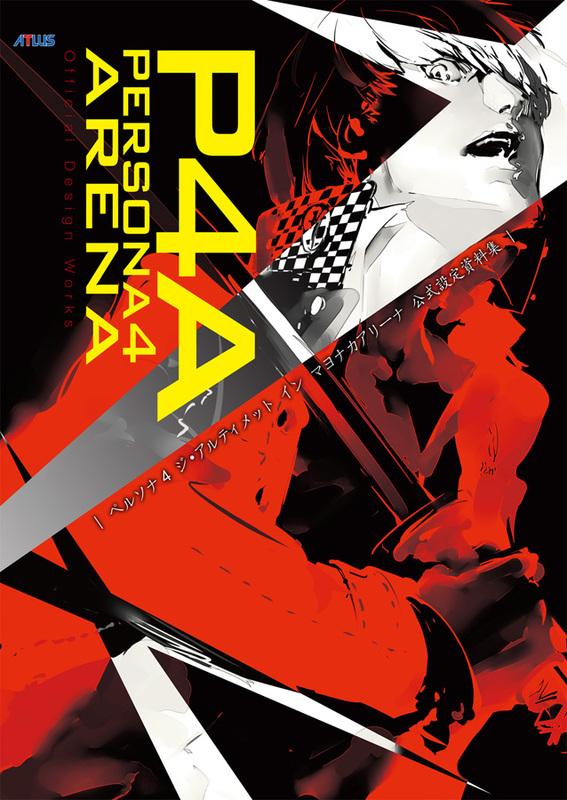 The young man who ended the case that rocked Inaba returns for the holidays, only to find a new mystery in the P-1 Grand Prix tournament. 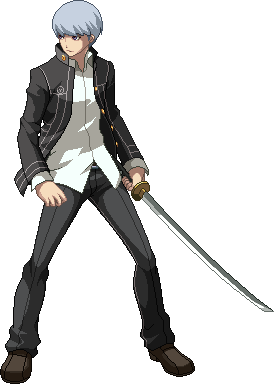 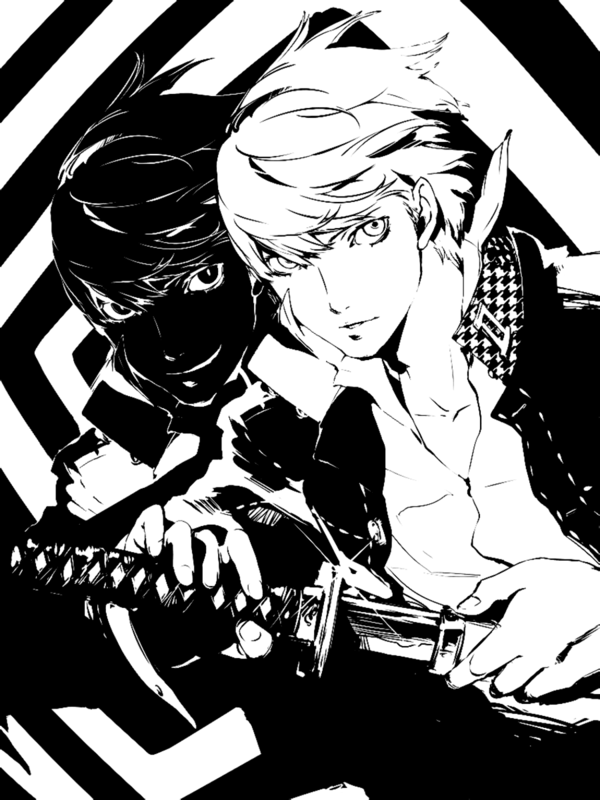 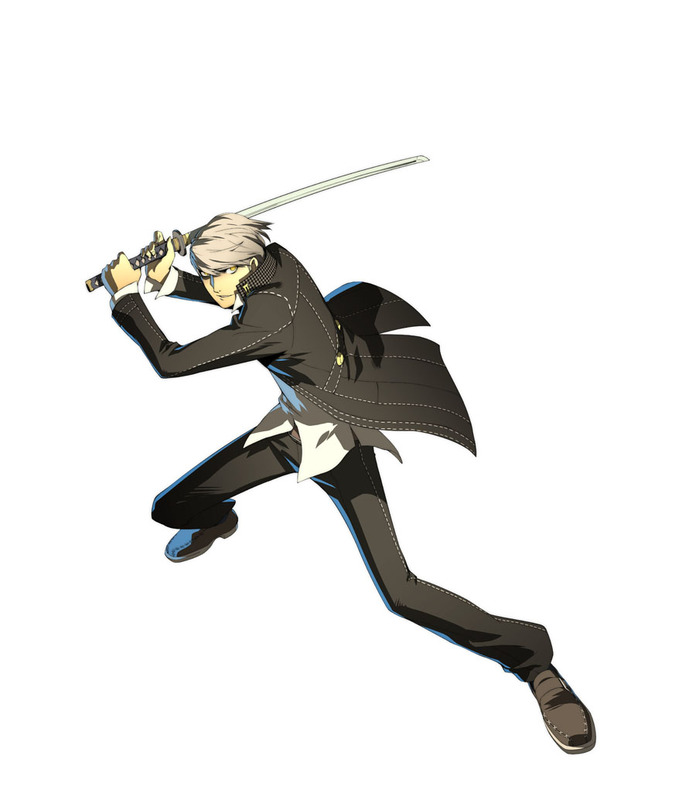 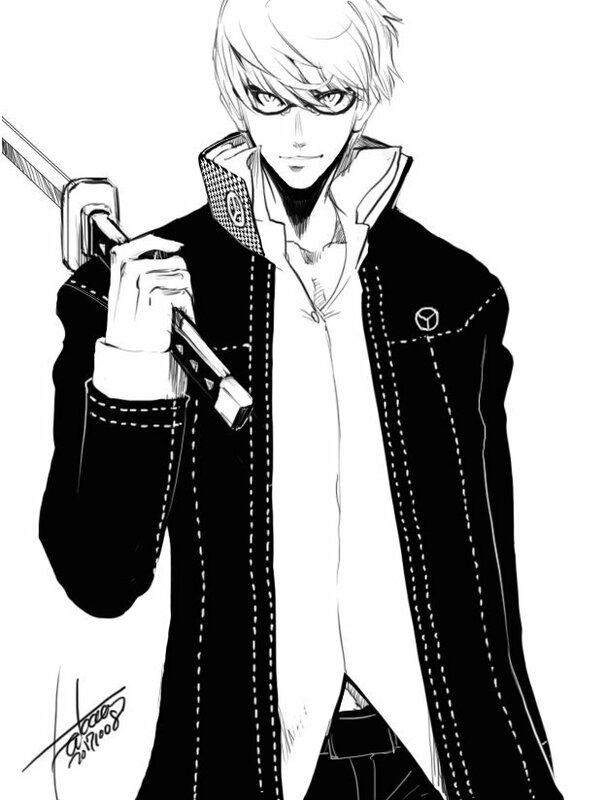 With his katana and Persona, Izanagi, he can hold his own in all aspects. 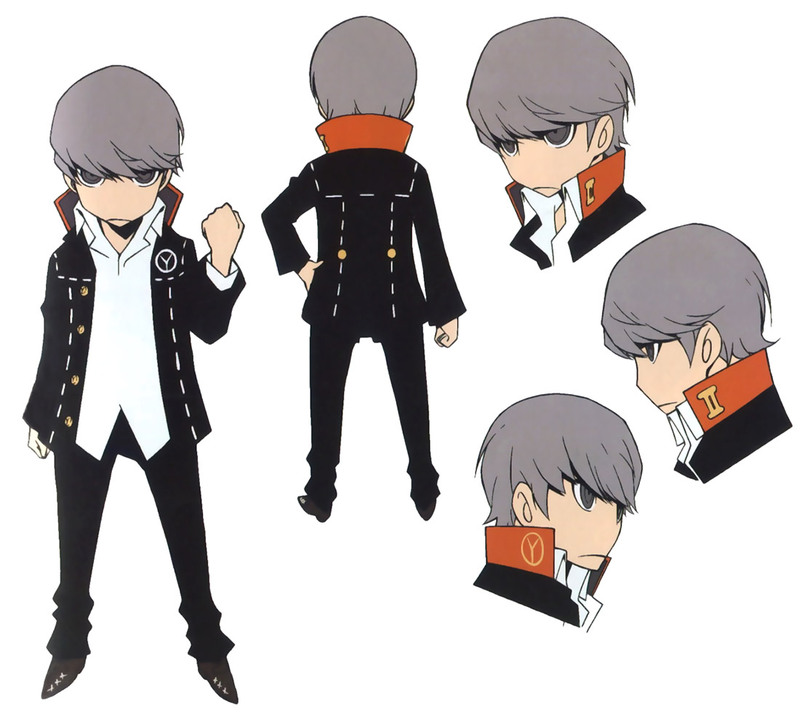 Yu is depicted as being a distant but otherwise friendly loner with a pessimistic outlook on life due to having to move frequently as a result of his parents' demanding careers.